Which Flowers Are Best for Your Flower Window Boxes? 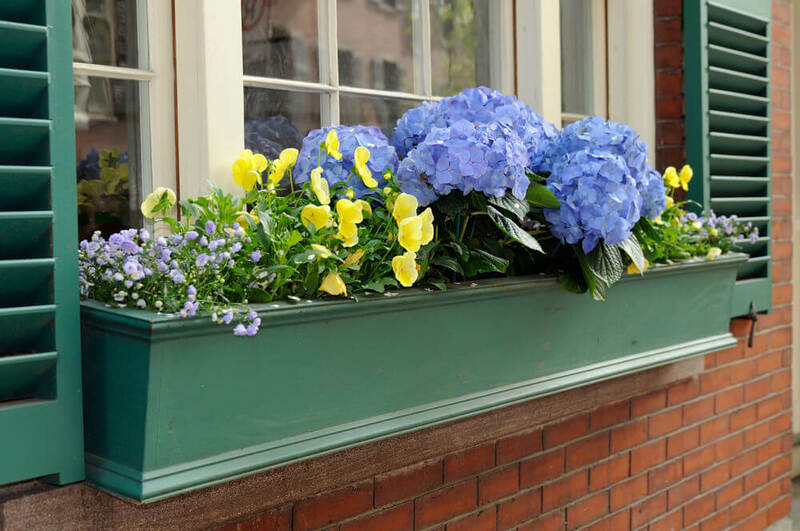 →Which Flowers Are Best for Your Flower Window Boxes? Your windows offer a view of the world around you. Sprawling hills or busy cities might be the image seen each day. Consider how the world looks at your property, however. Windows can look astoundingly barren with just the frames accenting their look. To beautify your home, turn to flowering window boxes. Some of the most beautiful plants in the world can thrive in this environment. Take a moment to learn about the best flowers for flower window boxes today. Flowers aren’t perpetually in bloom, so picking plants with colorful foliage is a clever way to dress up your window. Create a background for your flowers with dracaena. This plant has spiky leaves that stand tall behind your flowers and other foliage. Accent the rest of the box with several types of coleus. This leafy plant produces spiked flowers, but it also has foliage with deep colors. Pink, red and yellow accents cover these leaves so that a non-blooming period is still colorful to passersby. If you’re looking for a dramatic appearance, select plants that have matching blossom colors. Purple is a particularly beautiful color that has several variations. Consider the basic petunia in a vibrant purple hue. In fact, pick several petunia variations to create depth within the box. Fill in other areas with verbena variations, such as “Tuscany Violet.” The foliage creates visual intrigue, while the flowers pop with pastel beauty. Simply keep the box watered so that the roots don’t want for moisture as the sun heats up the structure’s wall. Mix up these flowers with several calibrachoa plants. The blossoms resemble petunias, and their numbers are astounding. Choose orange, red or other bold colors to really see your flower garden grow as the blossoms cascade down the window box’s exterior. 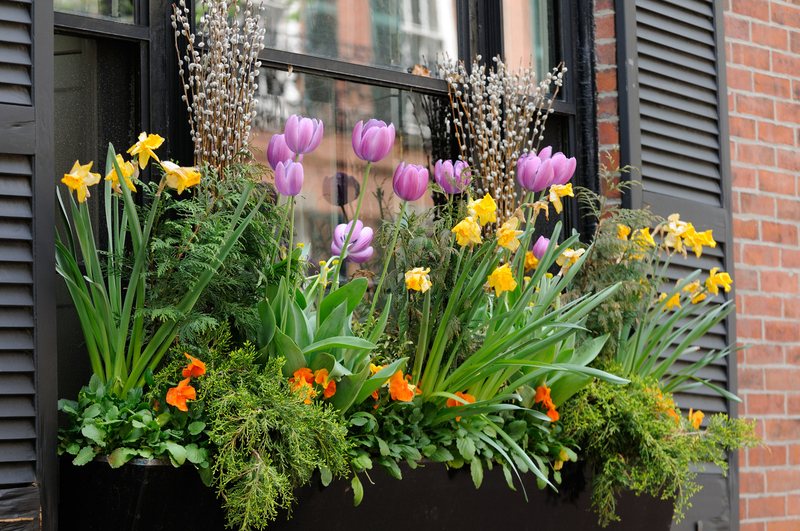 If you’re a fan of flowering bulbs, window boxes can be a unique location for them. Try the standard tulip, or explore other plants, such as hyacinth or freesia. Simply add a bit more soil to the window box so that the bulbs have enough room to root and grow their stalks. A bright-orange flower from the Ornithogalum dubium plant is another bulb option. These South Africa plants create branching stalks with thriving flowers that last for many weeks. Hop on the snapdragon bandwagon, because this plant accents any window box from afar. Select a rainbow of different colors, including red, yellow and orange. Their tall stalks make snapdragons a perfect choice for upper-level windows. Visitors can’t miss the colorful beacons as they step up to your front door. Baby’s breath is another favorite that brings bouquets of the past to mind. Pick plants that blossom at slightly different times in order to create a constantly flowering box. Creating a hodgepodge of flowers in one box might be your goal because your home has a distinct look that demands variety. Experiment with mums in any color along with vinca major and salvia. You’ll have plenty of delicate foliage to fill in the box while accenting the area with amazing flowers. Ideally, select complementary colors among the blossoms. If they all bloom at the same time, you’ll have a box bursting with color to thrill your visitors. What flowers are best for flower window boxes? In many cases, the answer is a subjective one. 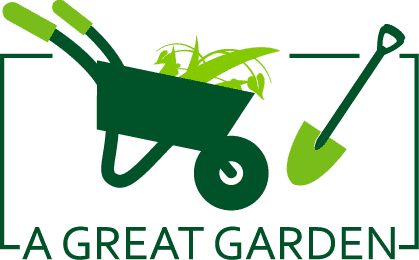 There are hundreds of different plants that can easily work in your garden. Spark your creativity by trying a box out today. 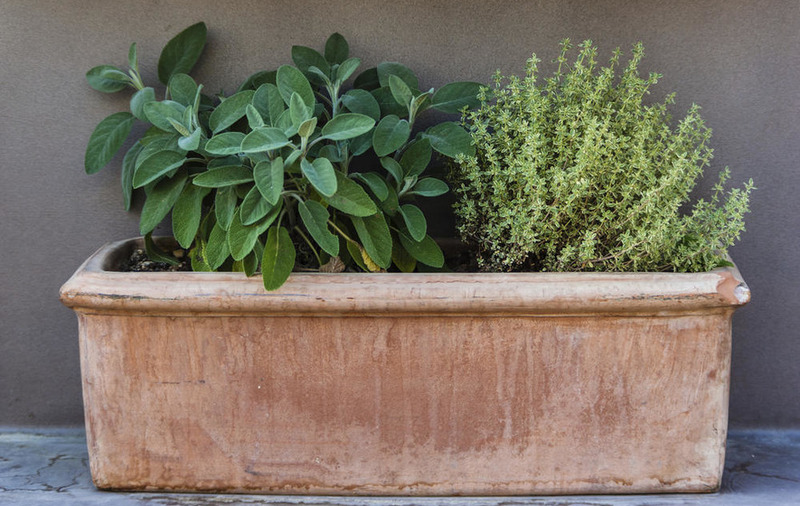 Bringing the plants together in a real window box will help you visualize your final product. Those windows will shine as a result of your ingenuity.